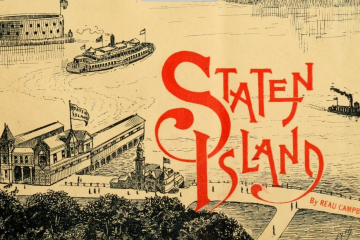 Rides and Rambles on Staten Island highlights things to do around the island, and outlining adventures that people could have on our island, basically making ‘Rambles’ a pre-internet version of This Way on Bay. 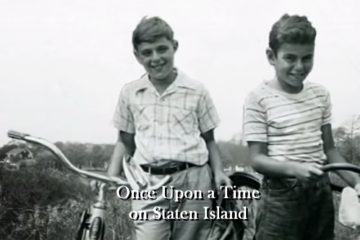 Once Upon A Time in Staten Island is a film by producer and longtime Staten Islander, Athur Siegel. 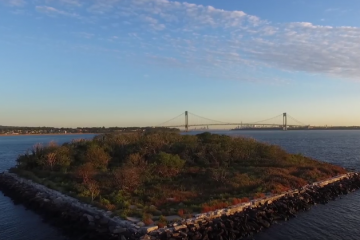 The video, is a trailer for the film which combines still photos of Staten Island between the years of 1940 and 1963. 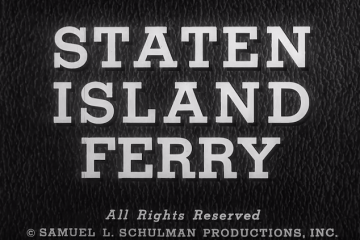 Take a look at a 1960’s film showcasing what it was like to take a trip on the Staten Island Ferry back in the 1960s. It’s interesting to see how things have changed, and maybe moreso to see how things have remained the same in the time since this was shot. 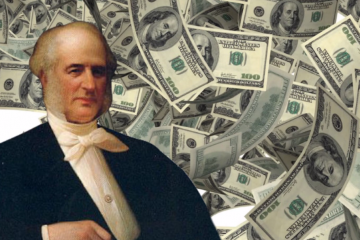 Staten Island born, Cornelius Vanderbilt, is one of the richest men that was ever born on the island. 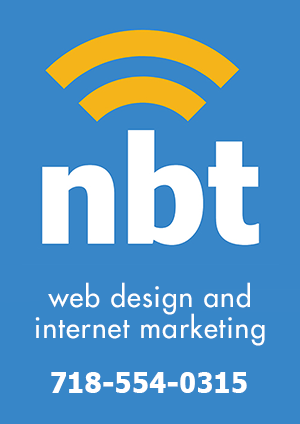 The fantastic video above details his rise to success and his history on our forgotten borough. This video takes a look at the history of the Kreischer Mansion, which can be found on Arthur Kill Road in the Charleston section of the island. 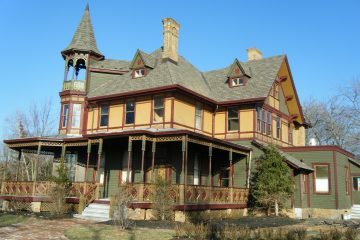 The house has a long history which includes a murder and a potential haunting, which are oddly unrelated. 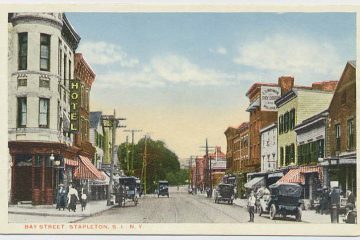 Staten Island has been in the news a lot lately, for the upcoming revitalization of the north shore. 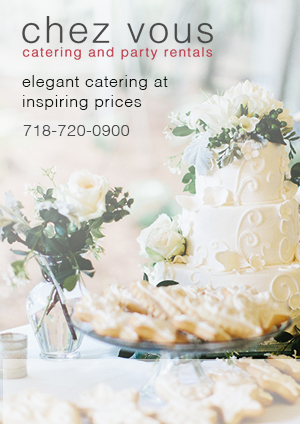 This is not the first time that the rest of New York took an interest in our borough. 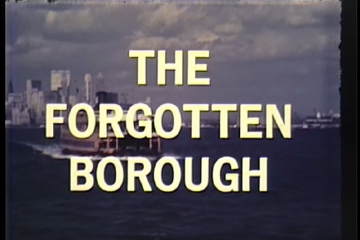 Back in the 1960s shortly after the construction of the Verrazano Bridge, NY Illustrated (a television show that ran from 1967 through the 70s) put together this piece about how the island was, essentially, built. Have You Seen The Art Inside Staten Island’s Borough Hall? 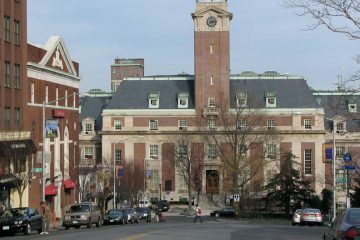 Lifelong Staten Islanders might not be aware of the varied and beautiful art that can be found inside of Staten Island’s Borough Hall. 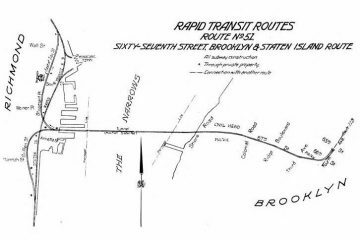 Did you know that there was once a plan for a tunnel that allowed trains to run from Staten Island into brooklyn? It’s true! Back in the 1910’s there was actually a plan for a subway tunnel to connect Staten Island’s St. George to Brooklyn.